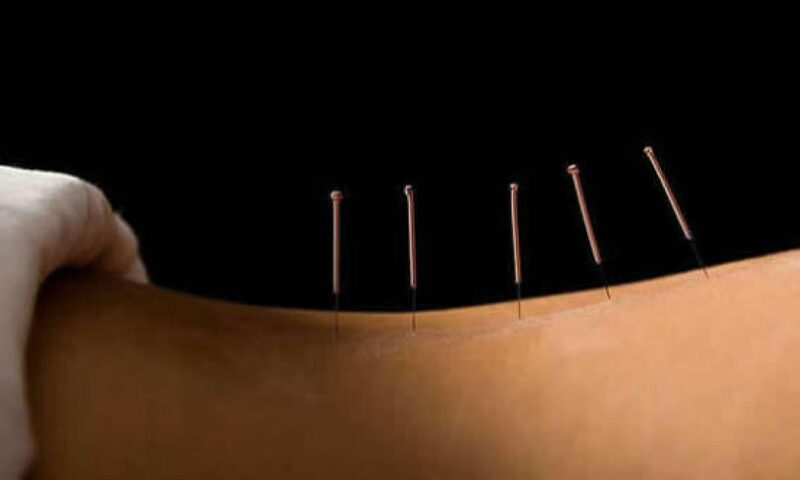 Acupuncture is a system of healing which has been practiced in China and other Eastern countries for thousands of years. Although often described as a means of pain relief, it is in fact used to treat people with a wide range of illnesses. Its focus is on improving the overall well being of the patient, rather than the isolated treatment of specific symptoms. According to Traditional Chinese Medicine (TCM), our health is dependent on the bodys energy known as Qi(chi) Qi needs to move in a smooth and balanced way for us to be happy in mind and physically healthy. I liken acupuncture to giving the body a trigger to re-align itself: to make the best of our bodies own pharmacy: to clear blockages which cause physical pain or emotions that have become stuck. When Qi becomes stuck or unbalanced, illness can result. I do not specialize in a particular area of health, however I do have a special interest in women’s health. I could go on to list a variety of symptoms that can help be alleviated by acupuncture but these are individual components and need to be considered in connection with the cause. If you are unsure if acupuncture could help you, please call me and we can discuss if it is right for you. Each treatment is tailored to the needs of the patient. In every case I will look for the underlying cause of illness which can include a number of factors. Emotional states such as anxiety, stress, anger, fear, or grief, poor diet, weather conditions,such as cold and damp, hereditary factors, infections, side effects from medication, and trauma, with the principal aim of treating the whole person and to recover physical, emotional and spiritual equilibrium . I am fully licenced, insured, and belong to a professional body. All needles are pre-sterilized in individually wrapped packaging. If your feeling stressed, anxious, and looking for increased calmness, better sleep, less agitation and emotional trauma, ear acupuncture may help. I follow the NADA method which uses extensively 5 acupuncture points on the outer ear, ear acupuncture is both an ancient and modern practice . Its roots can be traced back to 500 B.C . China where it is described in the book yellow emperors Classic of Internal Medicine and found to be practiced in ancient Egypt, Greece, and Rome. Today it has been researched and updated and used extensively by modern institutions such as hospitals, medical outreach centers, and the military, particularly American Army who are strong advocates.